The final 22 players in the $365 Monster Stack are back to play down to a winner, while the $580 kicks off play now as well. 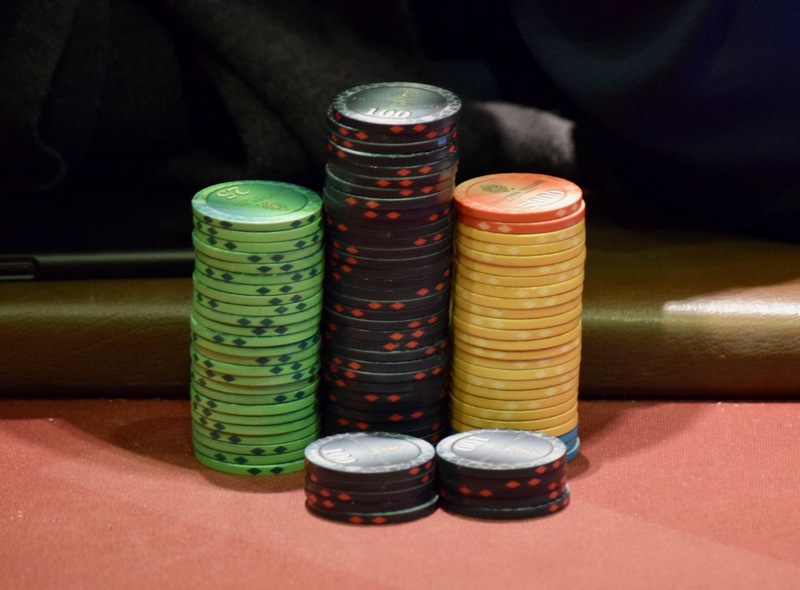 $580 - 12,000 stacks and 30-minute levels with registration and a single re-entry per player available until the start of Level 9 at 3:30pm. Monster Stack - Chris O'Hara and Ben Keeline are the chipleaders.